When you need the help of an experienced electrical contractor, you want to see to it that you go with the professionals that have been providing the Bellefonte area with the best in customer service and professional work. 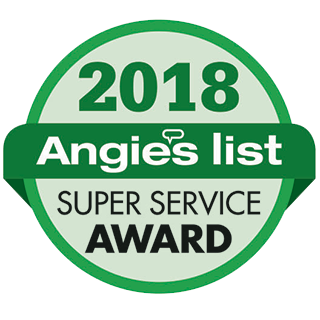 With over 29 years of reliable customer service, we are wholly committed to providing the best work possible, and guarantee it every time. Our reliable staff are always on time to any job, and will be able to swiftly assist you in finding the right electrical solution at the most affordable price. With the service of the professionals at Electrical Solutions you are getting the service of staff that is courteous and attentive to the unique requirements of every situation. Maintaining great communication with our customers is important to us, as this means we can better assess the specifics of a particular issue, and find just the right solution for the task. 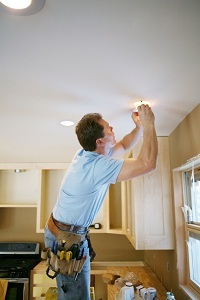 Call on Electrical Solutions when you need the assistance of the most experienced electrical professionals in Bellefonte. Were you aware that most house fires are caused by faults in old electrical wiring? If your home is old, or you have not recently had an electrical wiring inspection performed, then you need to see about scheduling a visit from our experienced wire specialists. We can identify if there are any faults, corrosion, or developing problems with your home or office wiring, and make certain that everything is up to code. If we find any issues in need of a solution, we can replace your electrical wires without fuss, eliminating the threat of fire or other complications by fault. To provide the outside of your home with the best in exterior lighting you need to get the assistance of knowledgeable electrical contractors. At Electrical Solutions we know exactly what to look for when identifying the best type of lights and location to conduct new exterior and interior installations. The benefits of new lighting are significant, as it can help make your home a much safer place, discouraging robbery, and greatly reducing the chance of injury when outside at night. If you are looking for a Bellefonte electrician then please call 302-994-6252 or complete our online request form.